With the dramatic rise in e-commerce order fulfillment, more and more logistics managers are asking themselves whether automated storage systems are the best solution for them to reduce costs and improve their warehouse productivity and efficiency. 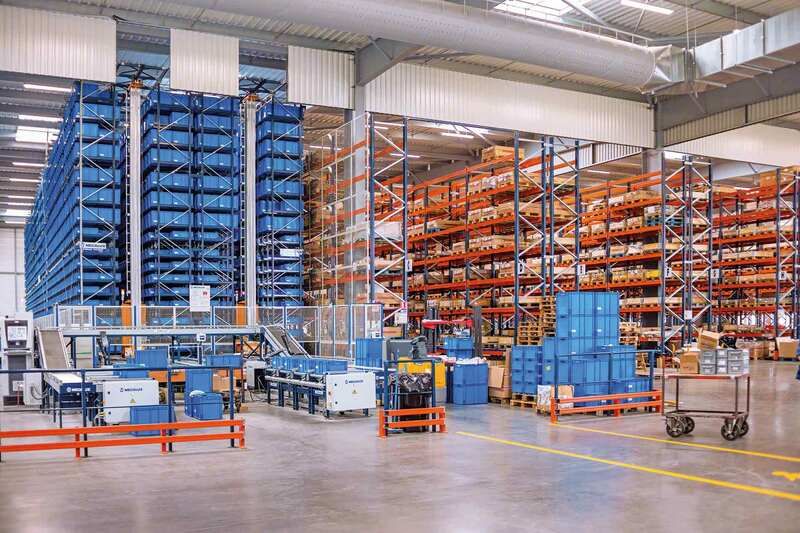 Despite their growing reputation, it’s important to remember that automated storage and retrieval systems (AS/RS) are not necessarily a good fit for all distribution centers and warehouses. Ultimately it comes down to identifying the specific objectives of your facility and determining which operations (if any) can benefit from the integration of the latest automated systems available. How is each method defined? Some logistics professionals equate manual warehouse systems to “man-to-goods” techniques where operators move around the facility to locate and pick each product by hand. 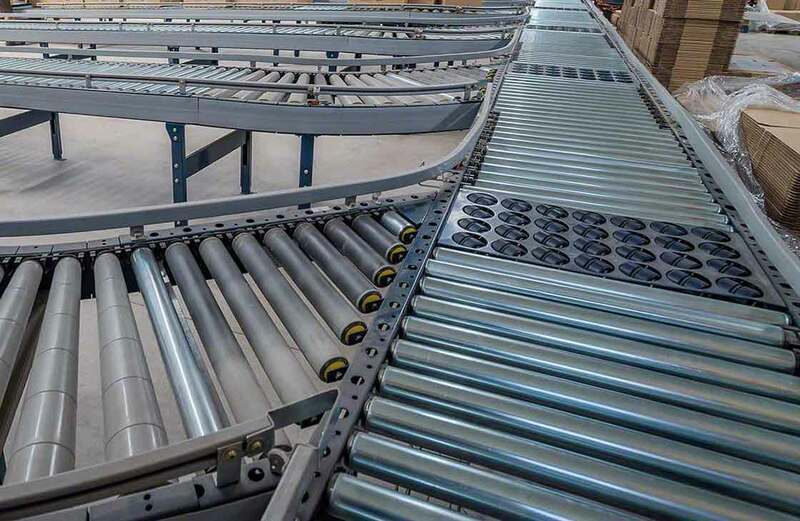 Keep in mind though, just because a distribution center is referred to as manual, doesn’t necessarily mean it doesn’t incorporate some basic automated equipment such as forklifts and short-distance conveyors. On the other hand, automated warehouses employ much more technologically innovative systems which often rely on the latest WMS software. These facilities rely on far-reaching conveyors, advanced stacker cranes and other automatic storage and picking solutions. It is important to define objectives for throughput and analyze if there are any current forecasts of shrinkage or expansion in sales. Some warehouse operations managers are hesitant when investing in highly automated systems which may require at least 2 years to result in a significant return on investment. What are the fundamental strengths and flaws of each system? Is the most conventional and classical strategy. Does not involve new training of current employees. Inventory control is time consuming and highly prone to errors, resulting in the necessity of multiple and frequent counts to be done on a regular basis. Storage, picking, packing and all other order fulfillment management processes require a great deal of time. Decreases overall labor costs and constraints while simultaneously increasing safety of both products and employees. Inventory quantities can be instantly updated in real-time to ensure accuracy of product availability and location. Reduces order fulfillment inaccuracies due to human error. Achieves increased productivity and efficiency, as seen in the innovative Next Generation Films automated warehouse. Allows for a reduction of storage space footprints while also optimizing the utilization of vertical ceiling clearances. Requires a high initial investment. Is mostly suitable for repetitive and predictable operations. Employees must have technical skills and undergo trainings to correctly and safely operate new equipment and software. But is it really so cut and dry that a warehouse must be mostly manual or fully automated? The reality is that many logistics managers find that a partially-automated warehouse design is the ideal solution for their company. It is a matter of determining the characteristics of all essential processes and then pinpointing what the right combination between manual and automated systems is to achieve the objectives previously defined.